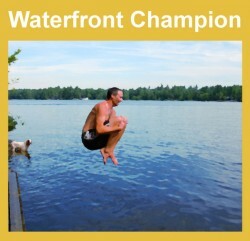 I am ready to take the plunge and dive in as a “Waterfront Champion!” because I support FOCA’s important work to protect thriving and sustainable waterfronts across Ontario. 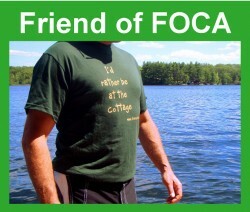 Waterfront Champions are entitled to receive FOCA benefits, including magazine subscription offers, access to CottageFirst group insurance discounts and more. 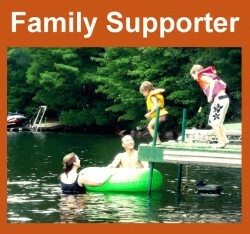 Supporters renew annually.